This beautiful church has a small gazebo made for getting married. Nestled in the middle of Lahaina, this plantation-style church accommodates large groups. It runs around $400 dollars to get married here. Also good for large groups, this high ceiling church is elegant and in beautiful. A bit more traditional, it will take more work to line this one up by completing the Precana for the priest as well as follow some rules. We will have more information about Lahaina wedding services and locations as we continue our research. Talk with Suzzette Metcalfe for catering services in Lahaina. Located at 2435 Kaanapali Pkwy, they can easily cater your Maui wedding. Call (808)661-3123. L’amour Wedding Bridal Salon is located at 222 Papalaua Street, Suite 221 in the heart of Lahaina Town. Give Geanelli P. Lewis a ring at (800)886-5313 toll free or (808)667-5822 locally. Located on Wainee Street offers everything the groom and his party will be needing to look their best for the big day. Call Mary Vosika at (877)984-4040 toll free or (808)667-4040 on the islands. Although in Kihei, we’ve heard they make great cakes worth the drive. Call Cheryl Logsdon at Maui Wedding Cakes at 100 Luluka Place by dialing (866)537-8888 toll free or (808)874-5932 locally. We’ve heard good things about Maui Elegance Floral design located at 688 Imihale Street in Kihei. Leah Robb will set you up with everything you need to make your wedding’s floral arrangements a success. Aloha Toy Store Exotic Car and Motorcycle Rentals will get you going in a sweet wedding vehicle. Check out there selection and call Debi Barrett at (808)661-0888 for more information and pricing. 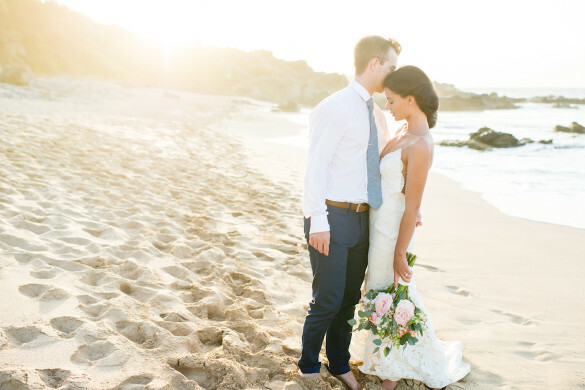 A great alternative to the church or beach wedding is on the water. One of the roomier vessels is the 2 deck catamaran Pride of Maui. Call them at 1-844-238-1346 to find out more. Located on 5059 Napilihau Street in Lahiana, you can get a chocolate fondue fountain for your guests to dip fruit and other assorted desserts. This is really a fun thing to have for everyone there. 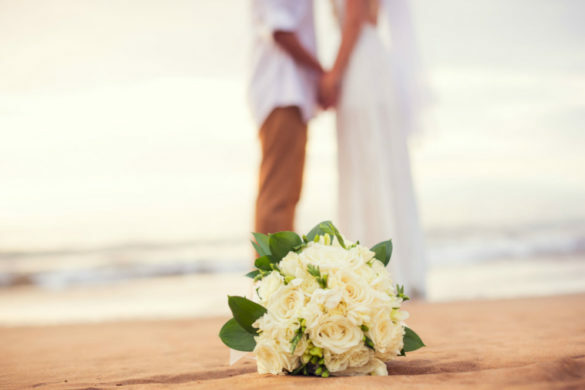 There are many wedding planners in Lahaina, but anyone on the island will be able to take care of a Lahaina wedding. Learn more at Maui wedding planners. Please let us know if you have any suggested listings for services and sites in and around Lahaina Town.